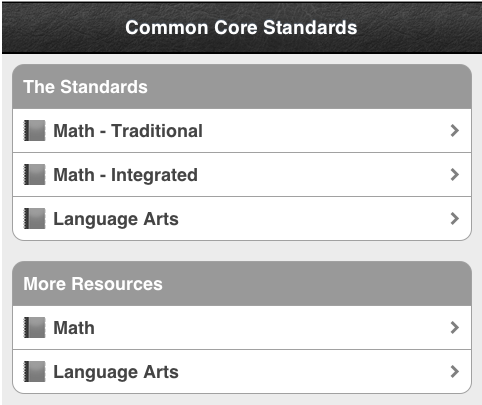 While reading through some of my favorite blogs earlier, I noticed that Marlana at Lil' Country Kindergarten had a cool Common Core App Widget on her blog. I emailed her about it and she was kind enough to share where got it from. You can get yours at Mastery Connect. Grab your widget and make sure you check out Marlana's blog. Thank you, Tiffani! You are so sweet! I'm so glad it worked so easily for you, too! Cool! Thanks for sharing and I got it to work...glad they have the video, very helpful for newbies! Cute blog Kristen- I checked it during my lunch break- thanks for following.